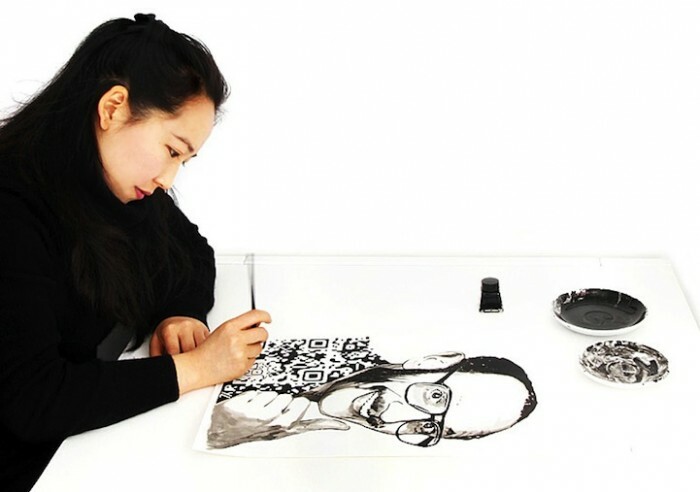 Yiying Lu has drawn ten people that Meets Obsession Magazine deems the most interesting in fashion, and they range from high profile editor Anna Wintour and Chloe Sevigny to the Olsen twins (make of that what you will) and Dov Charney, CEO of American Apparel. 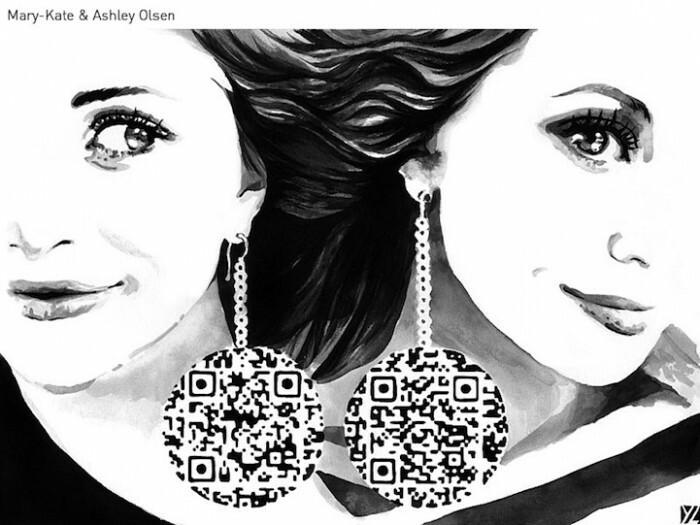 These QR codes will reveal the biographies of those pictured and images of them, letting you brush up on the current ‘Who’s Who‘ of style. It also leads to bigger, more exciting questions- with fashion working hand in hand with technology in such a beautiful way- where do we go from here? We’ve seen brands try and implement QR features before (some well, some badly) and adding this element of style to the mix can only be a good thing. I’m still not convinced people get enough added value from using a QR code to really make them viable, but perhaps this will change. 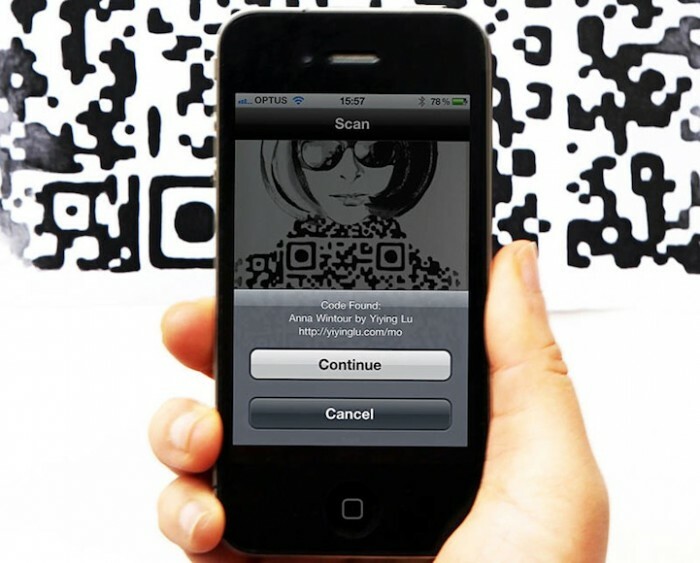 I applaud the effort and though that has gone into these fashion focused images, and hope that QR codes can evolve in a stylish manner.